Print the confirmation letter and bring it with you. Levada Walks may be Cancelled Due to Weather Conditions or Events Beyond our Control. Walks spoken in.Portuguese ,English, French ,German or Spanish and Italian. 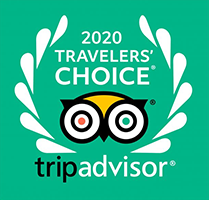 The Transfer To and From your Hotel (Hotels in Caniço and Funchal) is Included in the Price. Children from 0 to 8 years of age pay half price. Without any doubt one of the most interesting mountain hike / walks in madeira . 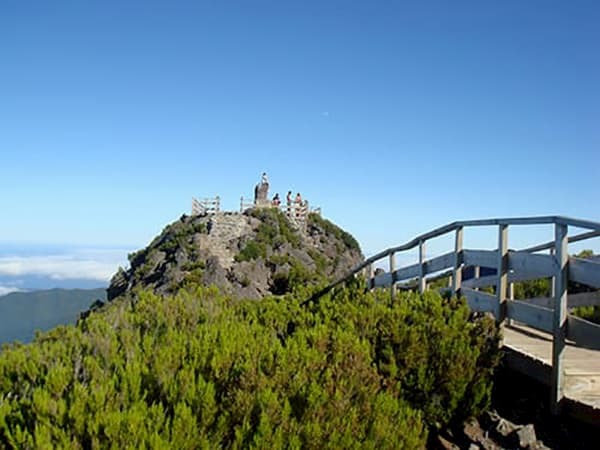 The madeira Challenging walk starts on the 3rd highest Peak Arieiro (1810mts) up to Ruivo Peak (1862mts), the highest on the island of Madeira. With constant ups downs were at each point giving us a different, but, always succulent bit of landscapes. Just before Ruivo Peak, ancient heather trees that are many hundreds of years and were already there when Zarco landed on the island. Passing through small tunnels we arrive at Peak Ruivo; After a break, surrounded by an usual landscape we start making our way slowly down to Achada do Teixeira. Where the madeira walks transport will by waiting; Suitable footwear and waterproofs are also essential at all times of the year. 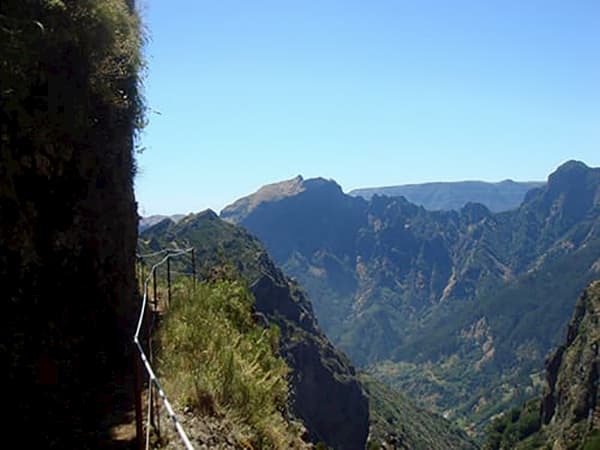 A Challenging Walk in Madeira you do not want to Miss! 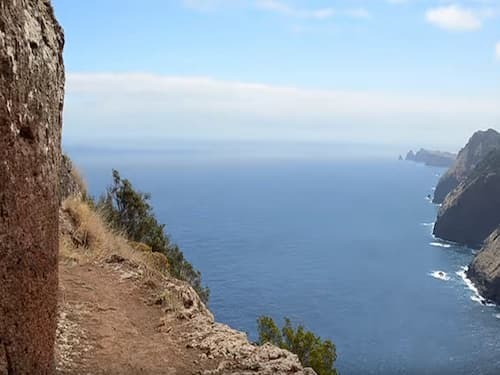 The beginning of the trail is accessible to anyone, made in the Levada that offers magnificent perspectives over Machico until you reach the Viewpoint of Boca do Risco, which offers a breath-taking view of the north coast of the island. Enjoy all the surroundings and scenic beauty of this spot. From here towards the Porto da Cruz the difficulty of the path is very. 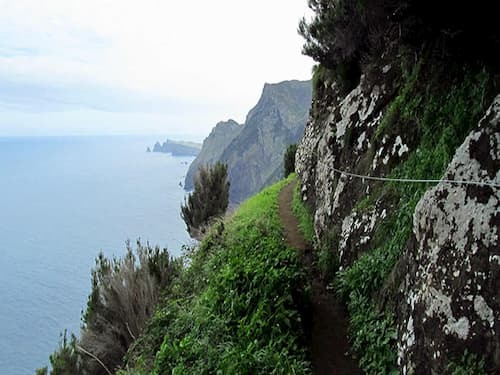 The trail is made by the hillside overlooking the vast Atlantic Ocean, in a narrow path with no protection, so it is recommended only for experienced hikers. Along the way, take some time to enjoy the sights and all the surrounding of this walk. 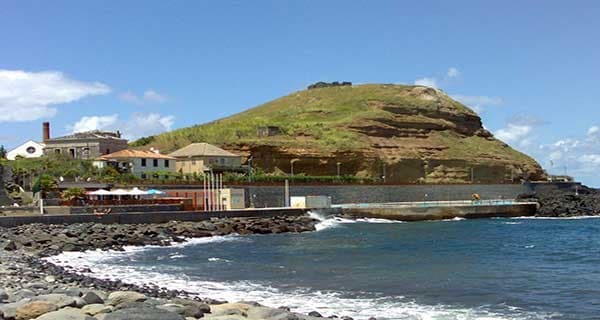 Once you reach Porto da Cruz you can relax for a while and get to know this location of the island, full of unique cultures and traditions.